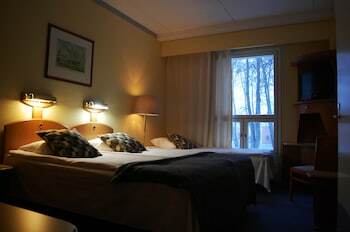 With a stay at Hotel Degerby in Loviisa, you'll be 8.3 mi (13.3 km) from Svartholma and 15.2 mi (24.5 km) from Sjokulla Mansion. Featured amenities include complimentary newspapers in the lobby, dry cleaning/laundry services, and luggage storage. Free self parking is available onsite.